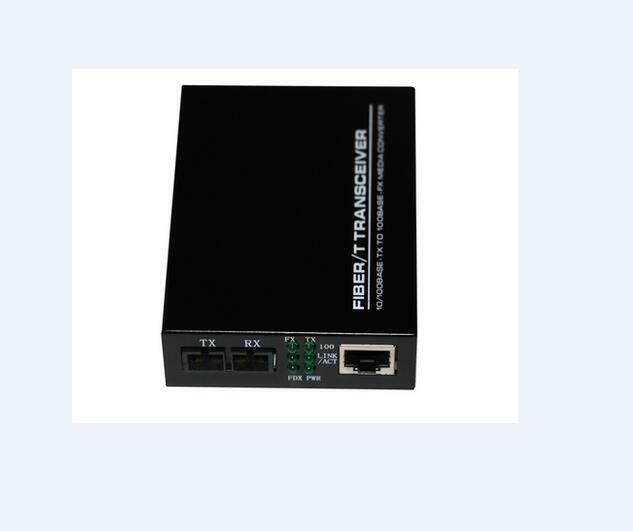 Optic Lan To Fiber Converterx can be can extend the productive life of the existing cabling as well as the active equipment. 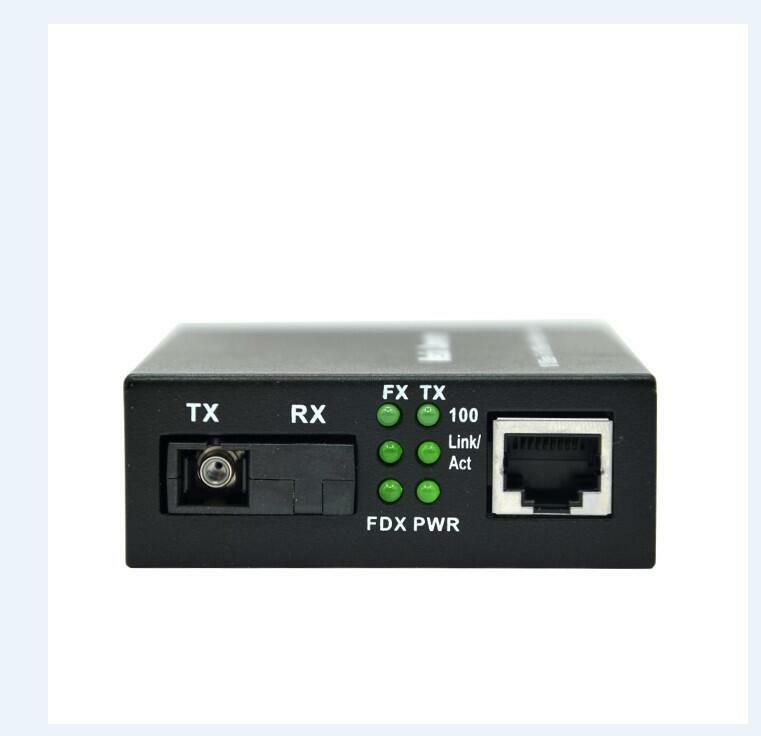 and Media Converter supports two types media for network connection such as 10GBase-T and 10GBase-FX. 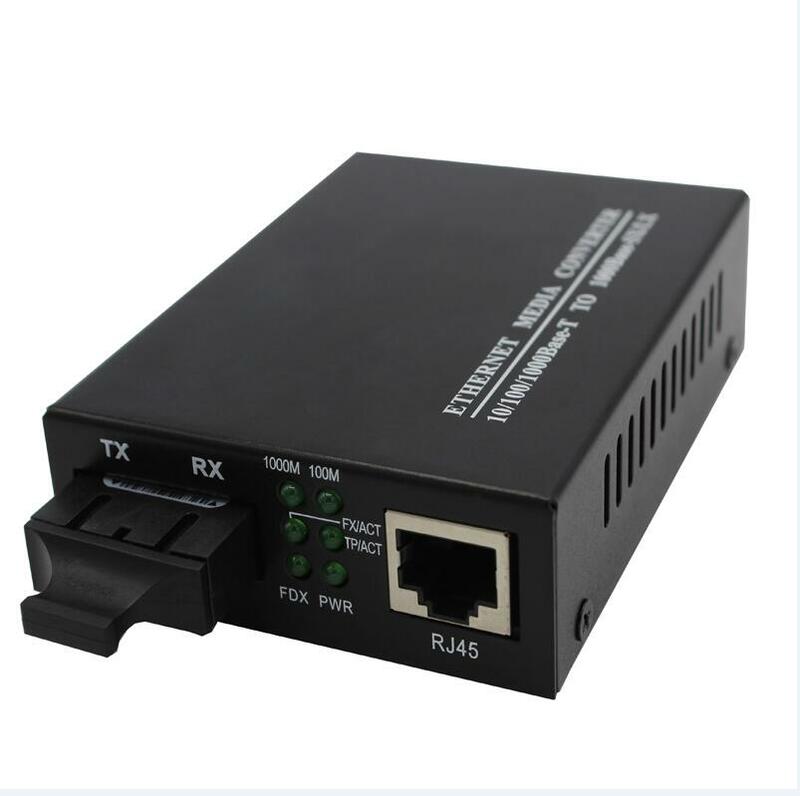 Fiber Optic To RJ45 Converter Price is connection between fiber to copper 10Gbps Ethernet equipment function as fiber-to-copper media converter for long distance transmission up to 120km. 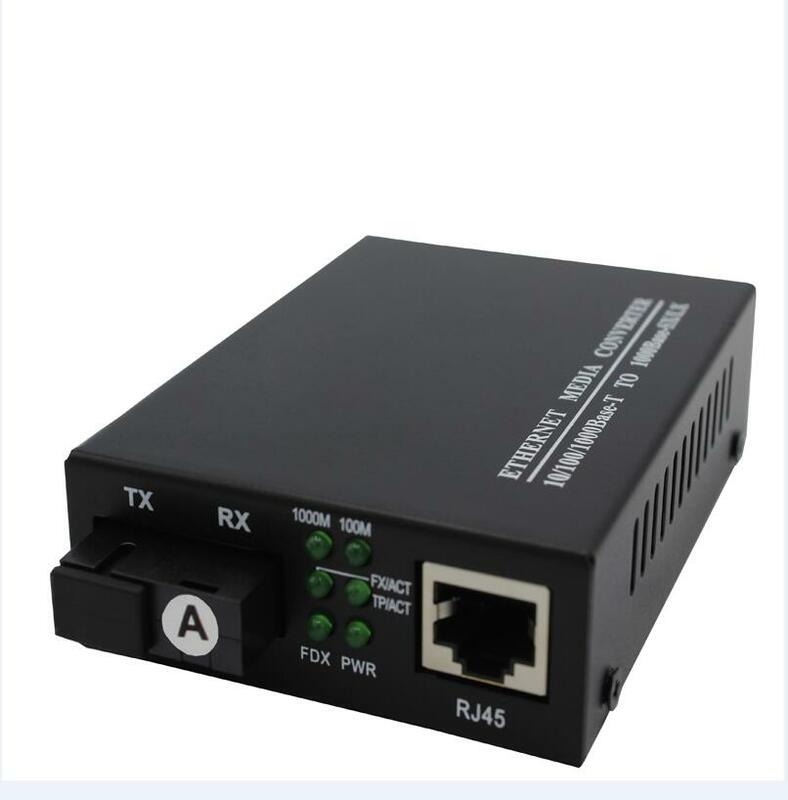 RJ45 To Fiber Converter is for broadband campus network, cable TV and intelligent FTTB/FTTH data tape,support DMI function for SFP+ fiber module.Foclink Supply Fiber Media Converter, PLC Splitter, SC Fast Connector, Fixed Optical Attenuator, Single Mode Fiber Patch Cord. 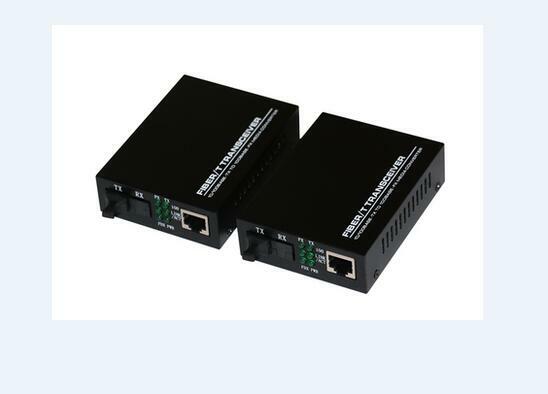 Looking for ideal Optic Lan To Fiber Converter Manufacturer & supplier ? We have a wide selection at great prices to help you get creative. All the Fiber Optic To RJ45 Converter Price are quality guaranteed. We are China Origin Factory of RJ45 To Fiber Converter. If you have any question, please feel free to contact us.